This is a loyal customer since the early days, and there have several incarnations of the web site. The latest has just gone ‘responsive’, and essentially it is one very long page. 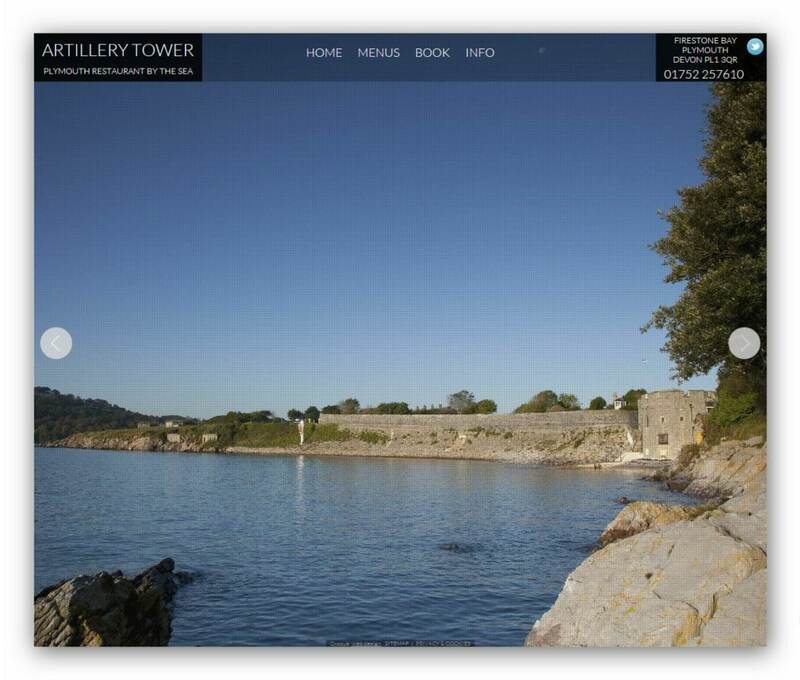 The background images sell the place, looking out to sea from the original fortifications. That’s the restaurant’s USP and that’s what we played up. The chef could put up his own menus. He doesn’t as he’s so busy, just emails them over and we sort it out very quickly and cheaply.